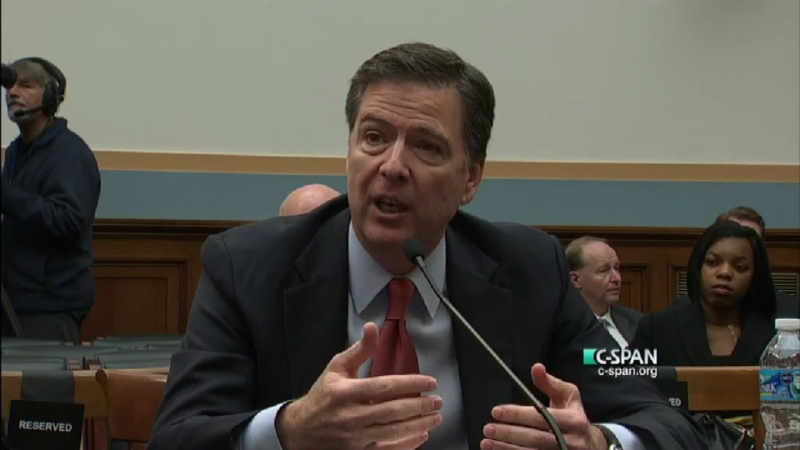 Democratic Congressman Luis Gutierrez asked James Comey what tactics his agents are taking to stop the shootings. CHICAGO (WLS) -- The director of the FBI spoke about his agency's efforts to curb gun violence in Chicago. "In Chicago, we've gone so far as to put FBI agents with Chicago police officers in squad cars to try and focus on some of the predators who are driving this violence, the gangbangers who think they operate freely," Comey said. Director Comey says the FBI's focus in Chicago and around the country are on repeat gun offenders. He will be in the city Friday for a discussion about race and policy at the University of Chicago.